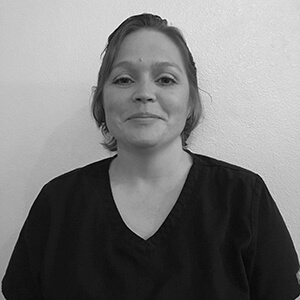 Jennifer Spencer is currently working with ExamOne as a Paramedical Examiner. She enjoys the freedom and traveling this job allows her to do. She began her training at the American Red Cross and stayed working with them for two and a half years. She took the next couple of years to finish getting her Associates of Science degree from Dixie State University. She acquired a job at Dixie Regional Medical Center working in the Laboratory as a Clinical Laboratory Assistance. This gave her a great and fun overview of what happens with all the different collected specimens after they are handed off to the Lab. This also where she learned to draw on people of all ages and sizes. She really perfected her skills as a phlebotomist while working with Pediatrics, NICU, Labor and Delivery, Oncology, Wound Clinic, and the Acute Rehab floors. The easier schedule and better pay led her to the job as a Paramedical Examiner. She is very excited to teach all that she had learned to the many great and wonderful students that come through the program.